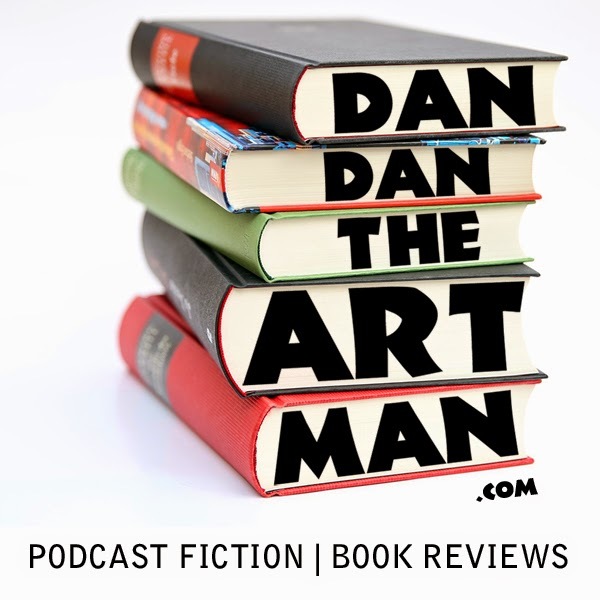 In this 18th episode I review The Lost Symbol by Dan Brown. Listen to hear why I feel it fell short compared to his previous books. If you didn't like The Lost Symbol, don't read Inferno. His writing is the same, but the twists are poorly executed and the ending is also poorly done. I also am done with Dan Brown after this last book and wish i hadnt picked either of them up. Sadly The Da Vinci Code was his pinnacle and I doubt he will ever get back to that level. JR! Thanks for stopping by and leaving a comment. Yes it seems we are in agreement. There are so many great books out there too that we should be selective. Thanks for the comment! Oh and thanks for the advice on Inferno.